It’s 9 p.m… and the day isn’t done yet. 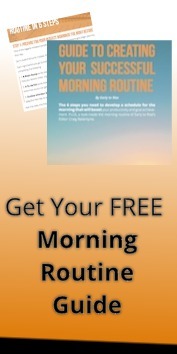 Recently an enormous amount of attention has been paid to establishing morning routines that set people up for success. 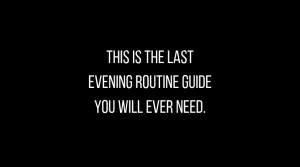 Still, your nighttime routine is just as important, if not more important, than your morning routine. As the popular saying goes, “It’s not how you start. It’s how you finish.” I would say it’s both. A great morning routine is like a great starting pitcher in baseball. He gets you off to a strong start, that sets you up to win. Just as important is that great nighttime routine, which is like a closing pitcher. Rather than have things fall apart, the closer comes in and pulls everything together, making sure you end your day successfully. 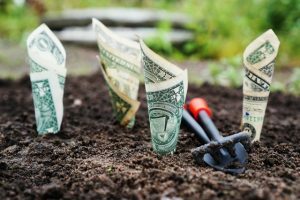 These 9 tips are thoroughly researched and drawn both from science, and the habits of the most successful people in the world. I’m writing this article as a process of improvement for myself. I personally have been spending a lot of time late at night on Instagram and in front of my computer. I’ve been waking up groggy because of a lack of slack. Whenever I implement the following behaviors I feel significantly better both that night, and the next day. The National Sleep Foundation suggests powering down devices an hour before bedtime. Technology like phones, computers and tablets release blue light which spikes cortisol in our bodies. According to Dr. Charles Czeisler, this light tricks our body into thinking it’s daytime. Cortisol delays the onset of the naturally occurring chemical melatonin, which enables us to fall asleep. Facebook COO Sheryl Sandberg completely turns her phone off at night, according to author Vivian Giang. For those of us without a separate alarm clock, using airplane mode and a bit of discipline should do fine. Harvard Medical School researchers found those who read a paper book, slept significantly better than those who curled up with an e-book. Those individuals needed an additional 10 minutes to fall asleep, and had poorer sleep when they did nod off. 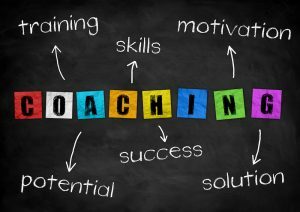 Learning from direct experience can be more effective if coupled with reflection — that is, the intentional attempt to synthesize, abstract, and articulate the key lessons taught by experience. Imagine applying this journal technique to your entire day. 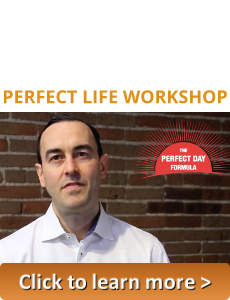 Not only will you become more productive in your work, but also your personal life. Lightly planning for the next day is a critical step for success. 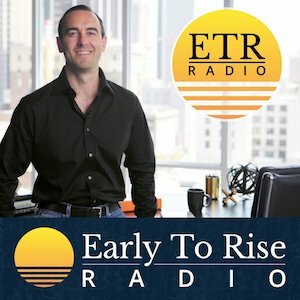 Writing for Entrepreneur Magazine, Jayson DeMers notes how President Obama consistently planned his next day the night before. Obama, “spends the evening reviewing schedules and briefs for the coming day” often until around midnight when he then picks up a book. Find yourself tossing and turning instead of sleeping soundly? It may be because you’re too hot or cold. Most studies agree that a temperature between 60 and 67 degrees Fahrenheit is optimal for sleeping, with temperatures above 75 degrees and below 54 degrees disruptive to sleep. If this seems to cold, NoSleeplessNights.com recommends the ideal sleeping temperature to be between 65 and 71 degrees Fahrenheit. Besides turning down the thermostat or turning on a fan, you can take a cool shower before bed, use less covers, and/or sleep with little or no clothing to lower your body temperature. Spiritual practices are a great way to destress, and put your mind at ease before sleeping. Meditation guru Deepak Chopra is an advocate for practicing mindfulness before bedtime. Even Oprah enjoyed Chopra’s practice so much, that she started meditating before bed. Science backs them up. A 2014 studyanalyzed almost 20,000 meditation cases and found it helped reduce pain, stress, and anxiety. Meanwhile light exercise such as walking or stretching may help induce sleep, according to Christopher Colwell of UCLA medical school. He suggests avoiding heavy exercise before bed, unless you’re a rare case, and exercise helps you fall asleep. In all cases he advocates doing what works best for you personally. Relationships with others are the best thing life gives us. They also make us sleep better. Research from the University of Chicago found the better relationships people had with others, the better they slept. Michael Woodward, Ph.D., organizational psychologist and author of “The YOU Plan, suggests talking time to chat with your partner, play with your kids, and take care of pets. This contrasts to messages that many in a workaholic culture send us. Spending time with loved ones is a blessing, and probably part of the reason why Apple removed the above poster from its social media. 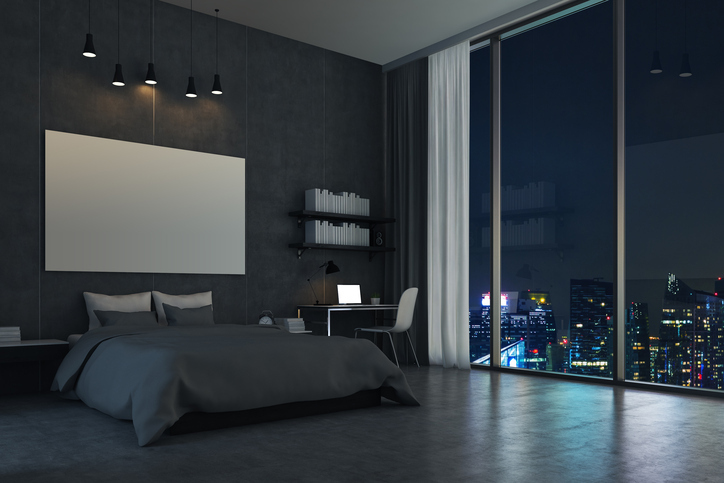 According to the National Sleep Foundation, 66 % of survey respondents listed a clean room as important for a good night’s sleep. Cleaning alleviates stress, and therefore sets us up for a restful night and early morning. You’ve probably read the many studies that suggest what amount of sleep to get. The truth is that it varies person to person. Elon Musk likes 6 hours. Jeff Bezos likes 7. Arianna Huffington likes 8. The key is setting a consistent schedule and sticking to it. The previous eight tips will help you make sure that by the time you get into bed, you are ready to fall asleep, conquer the next day, and repeat the cycle. About the Author: Nick Brown is a Social Media Creator based in Denver, CO. Brown is also a Fulbright Scholar.